Working with Boston nonprofit agencies to implement innovative strategies and document effective and scalable models addressing issues important to children, families, and communities. 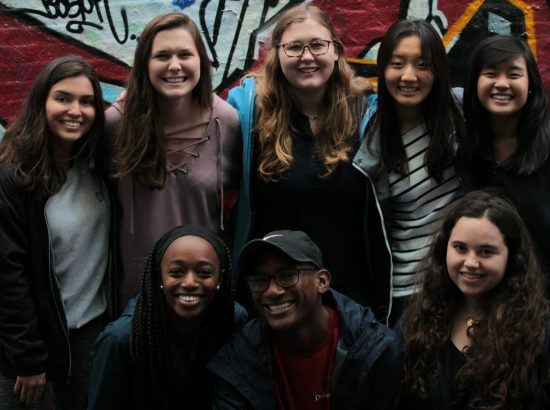 Curricular Connections: While all students are welcome to apply, this program may be of particular interest to students who want to learn about human development, educational/social equity, social innovation, and ethical community engagement. See below for additional details about connecting this program to your academic work. 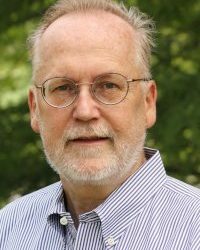 David Malone, Professor of the Practice, Program in Education; Faculty Director of Duke Service-Learning. 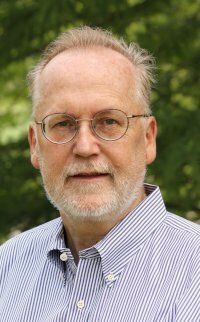 Professor Malone’s interests include human development, the psychology of teaching and learning, approaches to experiential learning, educational/social equity, innovative approaches to social change, and ethical community engagement. Professor Malone is a former middle school teacher, school counselor, and school psychologist; he teaches undergraduate courses in Education and works to support Duke faculty members who teach classes integrating academic coursework with community engaged learning experiences. Boston faces many of the challenging social problems and resulting needs of any major city: education, poverty, health, and social inequity. For two months, we will work with local nonprofits to address challenges in the areas of social and educational equity. 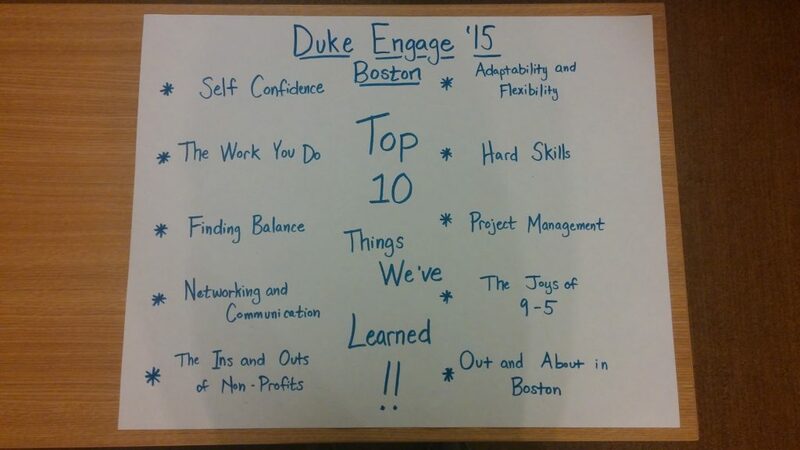 DukeEngage-Boston students will work to create significant results for their community partners. 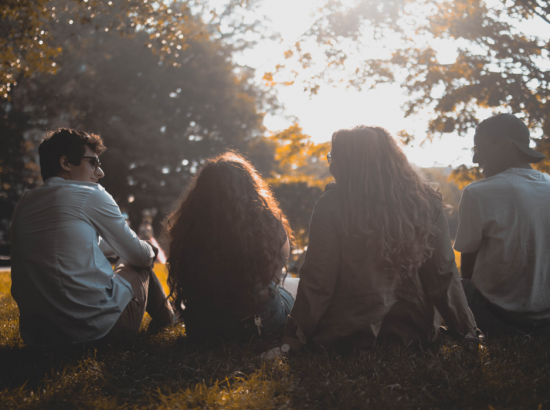 One important program priority will be the development of a strong sense of the students as a cohort – living and working together in a supportive, helpful, engaged community. Given the combination of engaged students, active support, clear goals, accountability, and a sense of living-learning community, students can create significant results, learn from the process, and have a great and productive immersive summer experience. 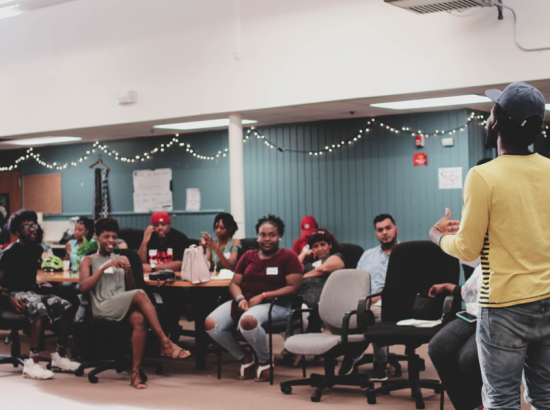 In response to social challenges, a vibrant nonprofit community has developed in Boston, with a variety of innovative organizations acting to create social change. The community partners who work with DukeEngage Boston are all committed to addressing Boston’s needs. 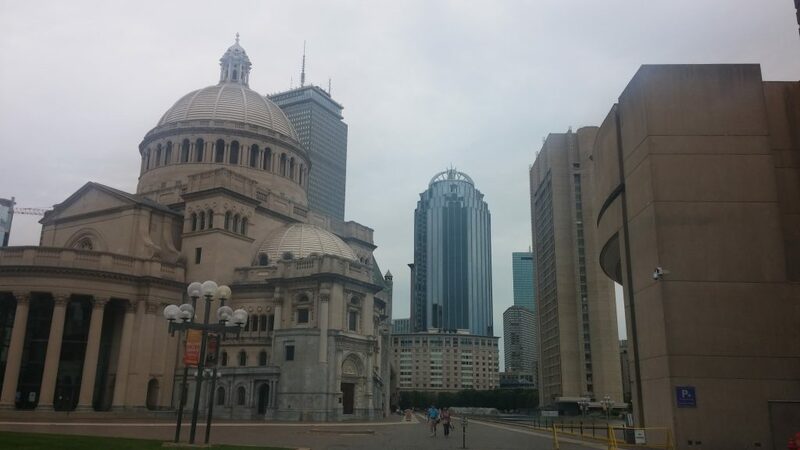 They include a Boston‐based national youth mentoring program, a family independence initiative, and organizations that address education issues. 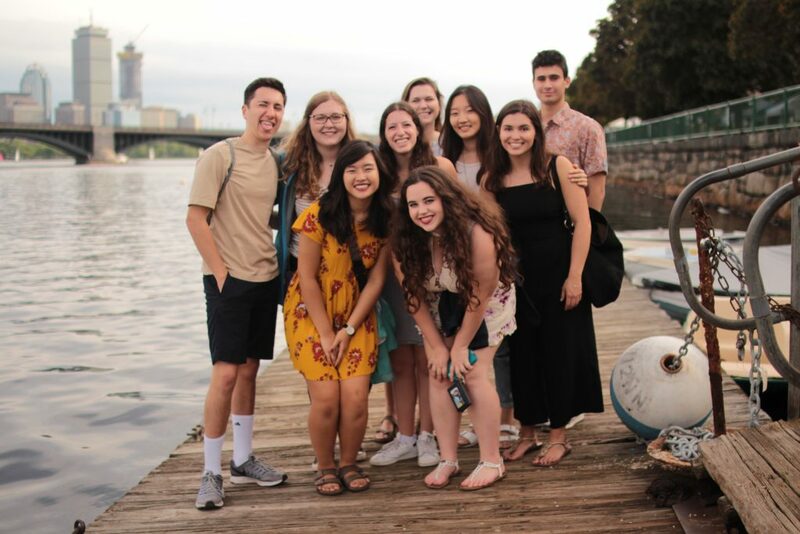 Thus, student participants in DukeEngage Boston will have exposure to a variety of innovative leaders and approaches to creating social change. MENTOR: The National Mentoring Partnership (MENTOR) is the unifying champion for expanding quality youth mentoring relationships in the United States. For nearly 25 years, MENTOR has served the mentoring field by providing a public voice, developing and delivering resources to mentoring programs nationwide and promoting quality for mentoring through standards, cutting‐edge research and state of the art tools. In past years students have worked on web development, designed marketing materials, edited blogs, and completed research projects to provide information and data needed by the organization. Family Independence Initiative: Family Independence Initiative (FII) is a national nonprofit which leverages the power of information to illuminate and accelerate the initiative low-income families take to improve their lives. Using hard data and compelling stories, we are sparking a movement to transform the stereotypes, beliefs, practices, and policies that undermine families’ efforts to get ahead. 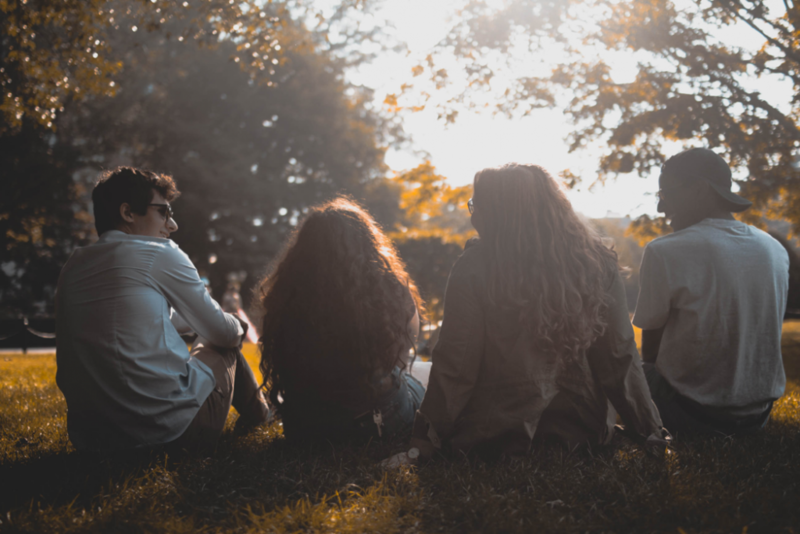 In past years students have worked on helping organizational staff members prepare for and facilitate meetings with neighborhood families and conduct background research needed by the organization. 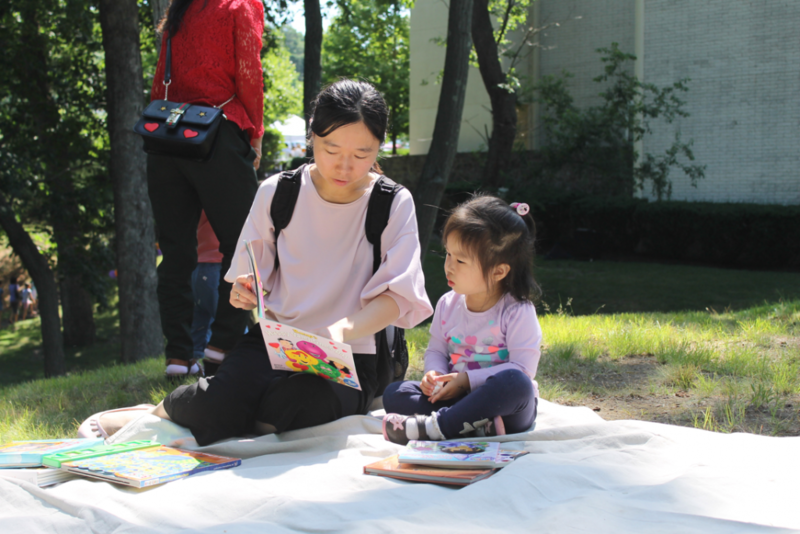 Raising a Reader: Raising A Reader’s mission is to engage caregivers in a routine of book sharing with their children from birth through age eight to foster healthy brain development, healthy relationships, a love of reading, and the literacy skills critical for school success. In past years students have worked on data entry, data analysis, curriculum development, and oral reading to children in Boston parks. Citizen Schools: Citizen Schools partners with public middle schools in low-income communities to provide an expanded learning day, rich with new opportunities. Citizen Schools creates deep partnerships with schools put young adults on track to succeed by connecting the resources of communities, companies, governments, and philanthropies. In past years students have worked on website development, database management, and HR tasks such as onboarding and training Teaching Fellows. 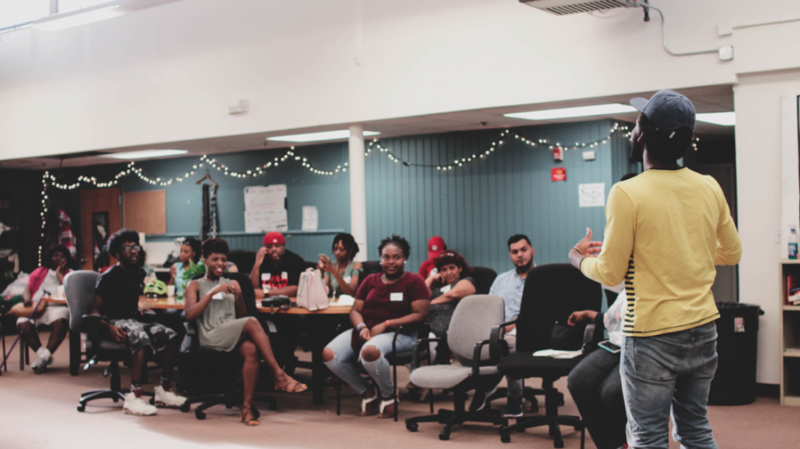 Union Capital Boston: UCB is rooted in grassroots community organizing combined with the efficiencies and power of social entrepreneurship and digital innovation. Individuals and families earn social and financial rewards for their community involvement and volunteerism through an innovative mobile-app loyalty program and Civic Engagement Framework. In past years students have developed cell phone apps, made videos, recruited businesses to join the UCB network, and conducted audits. 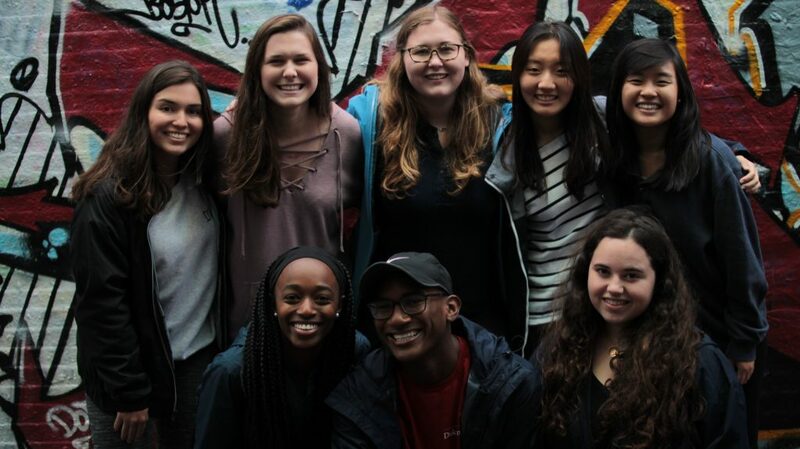 826 Boston: A dynamic nonprofit youth writing and publishing organization that empowers traditionally underserved students ages 6-18 to find their voices, tell their stories, and gain communication skills to succeed in school and in life. In past years students have developed college prep resources, tutored youth, and assisted with equity and inclusion trainings. Center for Collaborative Education: A nonprofit that engages in advocacy for educational equity – envisioning a just and equitable world in which every student is college and career ready, and prepared to become a compassionate, thoughtful, and contributing global citizen. CCE seeks to influence the larger public’s view on education to better support change that fosters democratic and equitable schools through publications, advocacy/policy efforts, research, and technical assistance to teachers and schools. In past years students have engaged in web development, edited training videos, and facilitated planning of major conferences. Center for Economic Democracy: C.E.D. is a US social movement building organization, growing the capacity of grassroots communities to transform American capitalism into a more just, sustainable and democratic economy. C.E.D. engages progressive donors, private sector leaders and government officials to support popular organizing, economic development and cultural activism in our most vulnerable communities. C.E.D. harnesses the cooperative, creative and productive impulses of our communities to build a new economy that is governed for the people, and by the people. In past years students have worked on data entry, data analysis, and web development. The types of tasks that our partnering organizations need assistance with vary from year to year – so students will not know for sure what they will be working on until they complete telephone interviews with the organizations in the spring. Also tasks vary from week to week during the summer. So students need to be flexible and adaptive. Placements will be determined based on the alignment of community partners’ needs with students’ interests and qualifications. Student projects are likely to focus on contributing to the overall impact of the program and helping to shape the program’s future. 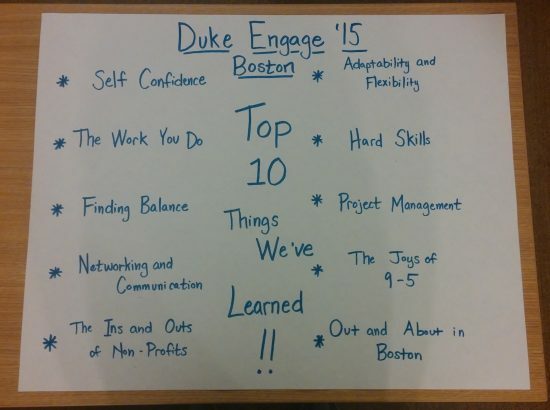 More details will be shared with students once they are accepted into DukeEngage-Boston. Commit 40 hours per week to their placement (not including transportation time). Community partner schedules may require flexibility and sometimes night and weekend commitments. 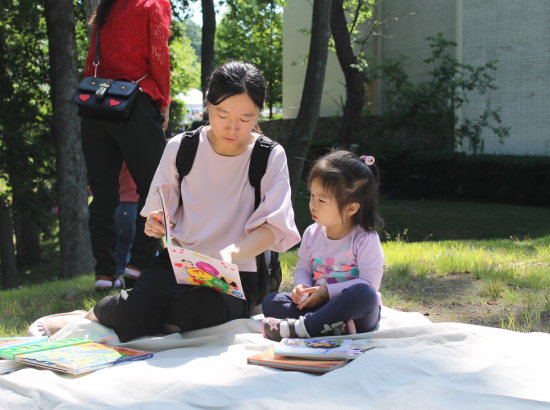 Participate in pre‐departure activities important to a successful summer experience. 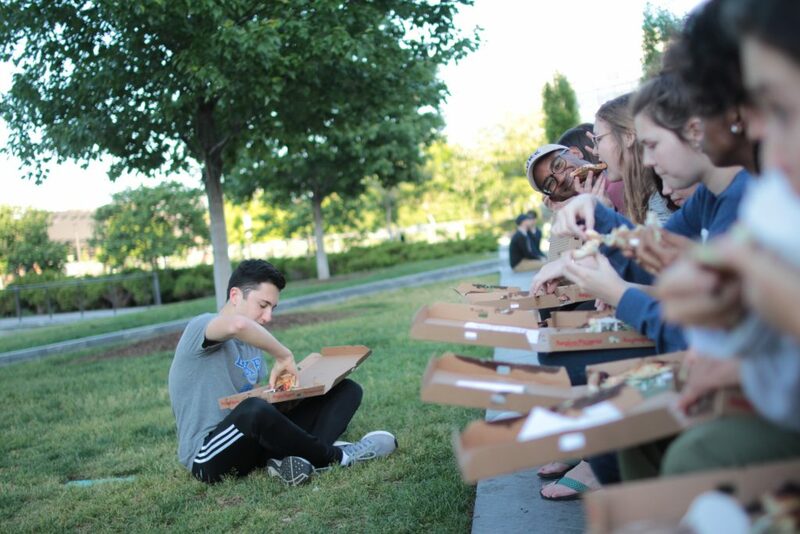 Participate in enrichment activities throughout the program, including conversations with alumni and social change leaders, cohort social activities, and cultural outings. Participate in reflection sessions, group dinners, and a final debriefing. Follow all policies, guidelines, rules established by DukeEngage-Boston and Suffolk University where we will be residing. Coursework: Coursework in education, psychology, neuroscience, human rights, issues of race/SES/gender, and public policy will be beneficial but are not required. Other skills: Given the nature of DukeEngage-Boston, valued knowledge, skills, and dispositions include: passion for supporting, advocating, and promoting the healthy development of children and families, motivation to work for social justice and equity, desire to build effective empowerment models, marketing, event management, website development, database management, documentary experience, and other attitudes, understandings, and skill sets that effective nonprofit organizations value. Students from a wide variety of disciplines are encouraged to apply. 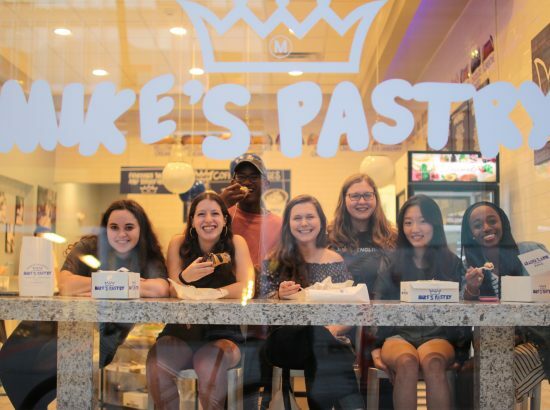 Personal Qualities: Students who want to be a part of DukeEngage-Boston should be highly motivated to be an active participant in a robust cohort learning adventure. 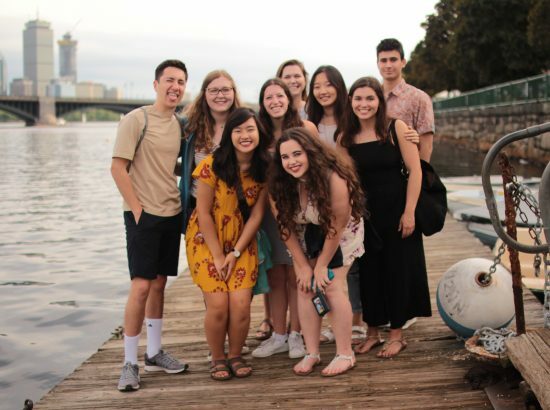 There is a strong academic and intellectual component to DukeEngage-Boston, which requires students to read articles and book chapters during the summer and to attend reflection sessions some evenings and/or weekend afternoons. An emphasis is placed on building a strong cohort and living-learning community in which everyone is fully engaged. Professor Malone sets high expectations for active participation and full immersion in all program activities. Most weekends include some type of optional and/or required program activity. 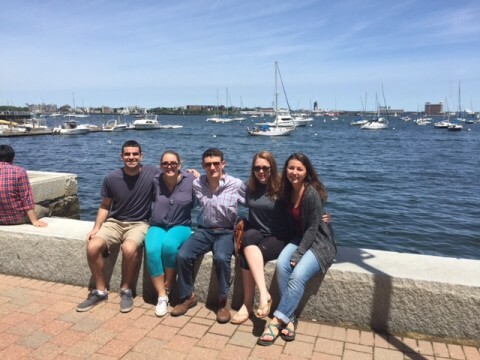 DukeEngage-Boston is not a good match for students who seek more of an independent internship experience and those who wish to leave most weekends. Being fully present and investing oneself in the living-learning community we create are essential to the program’s values, mission, and outcomes. Caring, curious, growth-oriented students are the key to creating a memorable summer experience. EDUC 303S – De/Re/Segregation in Education: A Case of Back to the Future? 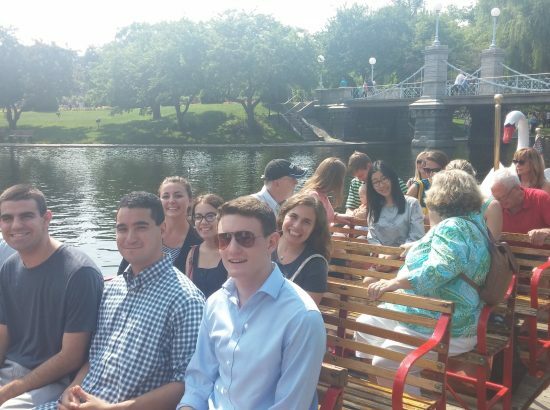 Description of Community: As the region’s social and commercial hub, Boston is known for its world‐class educational institutions, entrepreneurship, and cultural resources, as well as its place at the very forefront of U.S. history. Students live and work in the very heart of the city. Housing and Meals: Students will reside at Suffolk University, in multi-person shared dormitory suites. They will not have a meal plan; they will cook their own food. 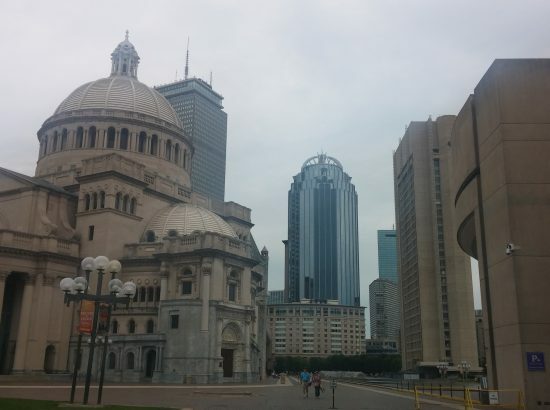 However, in previous years, Suffolk University has provided free breakfast and weekend brunch. It is important that students learn to budget, find local food deals, and use the kitchen that is provided. Program leaders will organize a weekly dinner for students and staff. Transportation: DukeEngage provides or arranges transportation to and from service placements and all scheduled program activities. Participants will be given a “Charlie Card” for unlimited public transportation within the city. Most students will use public transportation to travel to and from their placement sites. Communication: We assume all students will have a personal cell phone for program-related and emergency communication. Students will have access to wireless internet on the college campus where they will reside. 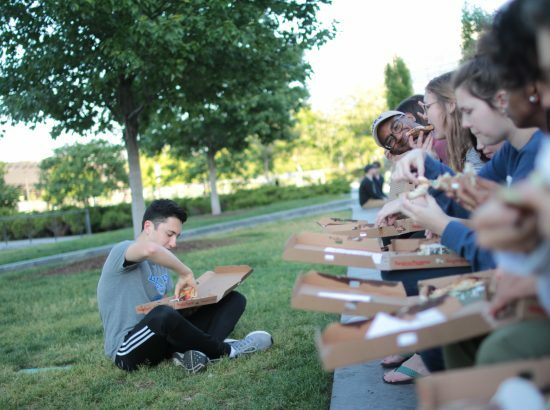 Opportunities for Reflection: Students will meet at least once a week for a group meal. Students will also meet as a group at least once a week for discussion and reflection. The program director and site coordinator will hold individual meetings with students for coaching and feedback, and students will contribute to a program blog. Reflection topics focus on issues connected to the program’s themes. Other Opportunities: Students spend a great deal of time together as group. 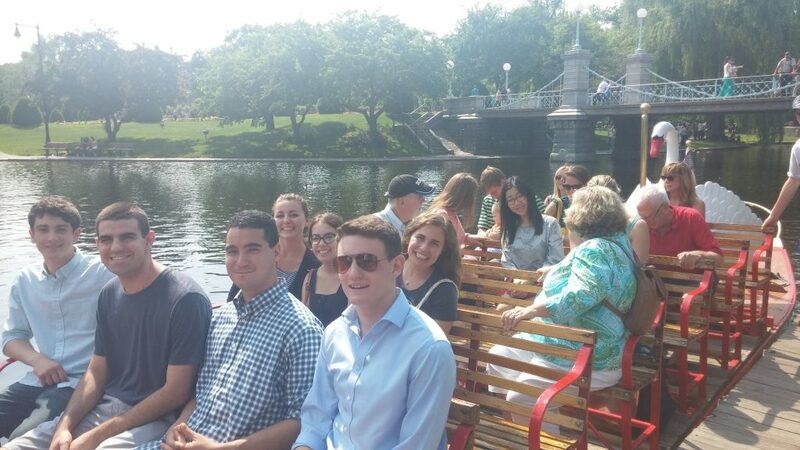 The placements with community partners are supplemented by an enrichment program that will connect participants with Boston’s rich history, cultural diversity, arts, and intellectual life. We will also meet with Duke alumni and nonprofit leaders in Boston. Dinner discussions will focus on a variety of themes from local education issues, to child and family policy, to ethical issues related to service, to reflections on living a life of meaning and purpose. Additionally, students and community partners will host an after-work meeting at the partner site to allow all participants to have a chance to learn about a variety of community change organizations and approaches. Open water swimming will not be a sponsored activity in any DukeEngage program. There are no required readings before applying, but there will be assigned articles during pre‐departure meetings. Viewing the films “The Lottery” and “Waiting for Superman” and reading the books Death at an Early Age and Common Ground will provide insight into the themes and issues that are central to DukeEngage-Boston. 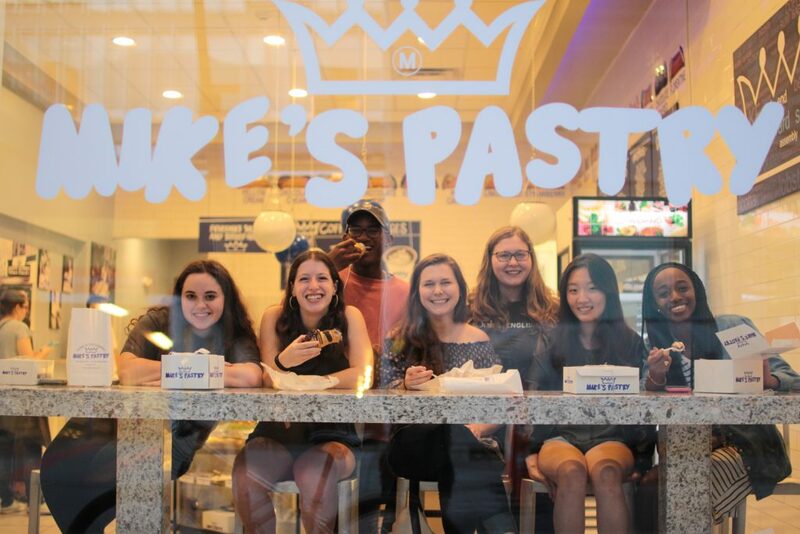 The following links and documents are provided by program leadership to help students apply to and prepare for DukeEngage-Boston. 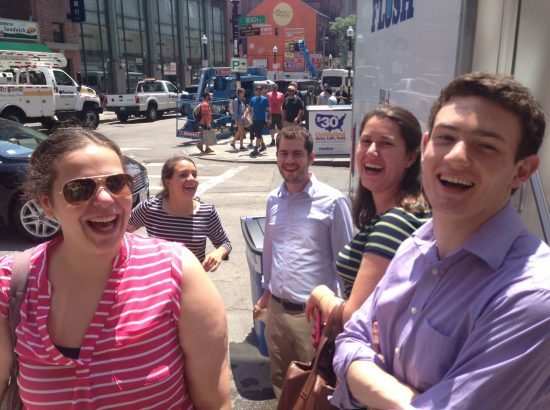 Here is a collection of photos from various years of the DukeEngage program in Boston.